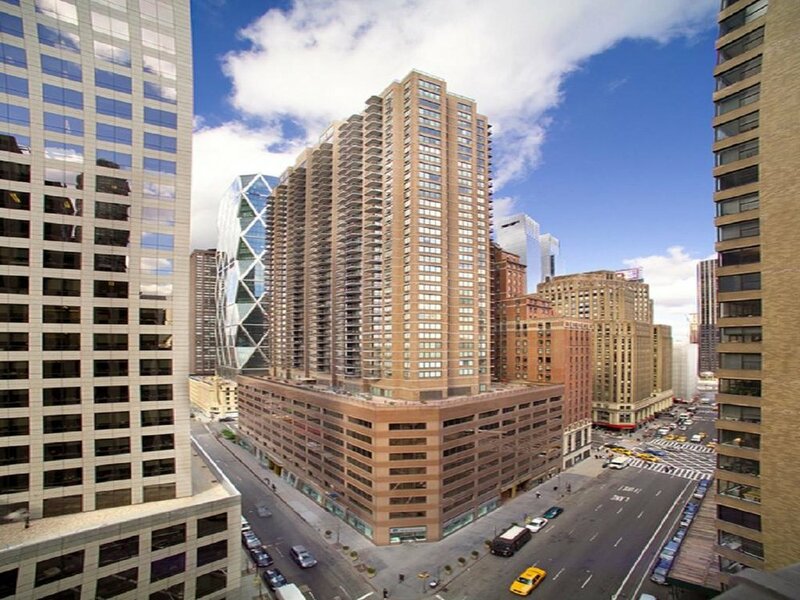 This 44-story building sits in a spectacular location just two blocks from Columbus Circle and Central Park. 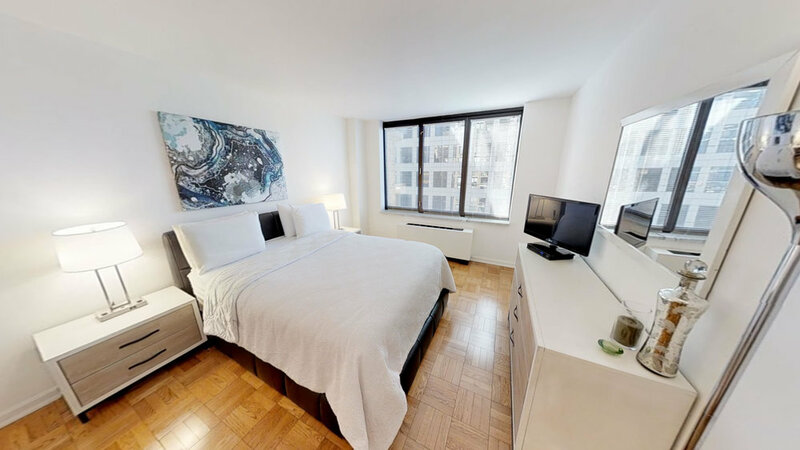 Midtown West is situated just steps from Lincoln Center, Carnegie Hall and Broadway Theaters. Enjoy the fully equipped fitness center with a rooftop indoor pool, whirlpool bath, and sauna; all while experiencing the city and landmark views. Symphony House is also close to MTA bus and subway stations. Your Symphony House apartment home is waiting.